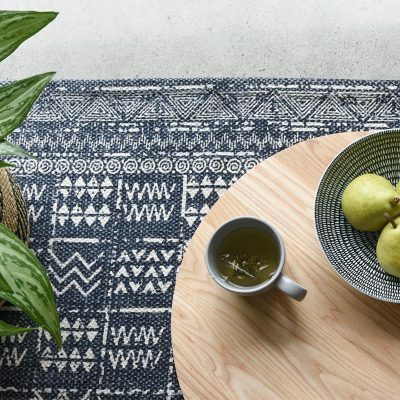 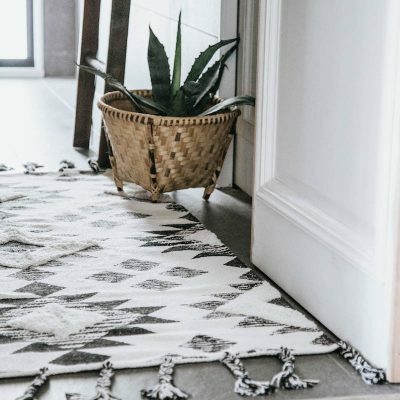 Handmade by skilled artisans in India, this unique two-toned mudcloth printed rug is the perfect addition to any home. 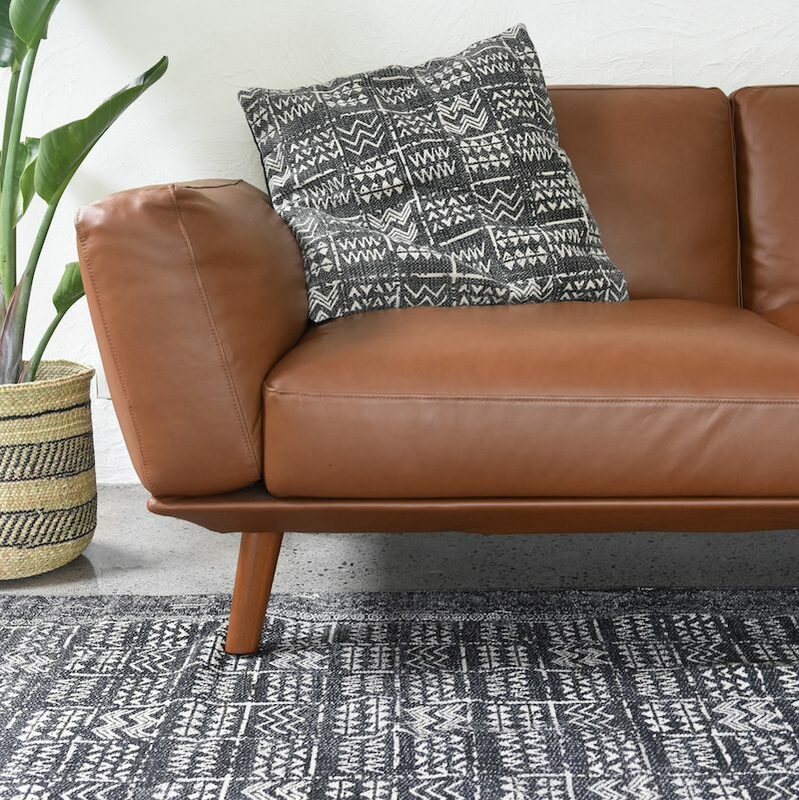 Designed to be enjoyed both inside & outside, this is one versatile rug. 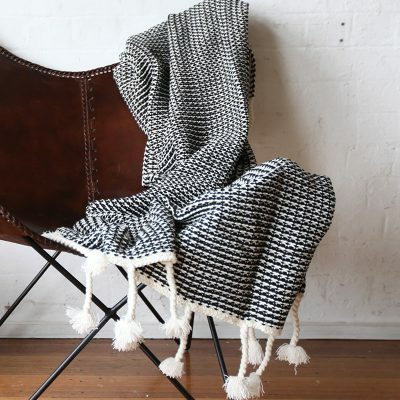 We love using ours in the lounge room, the bedroom or as a stylish rug under our outdoor table & chairs. 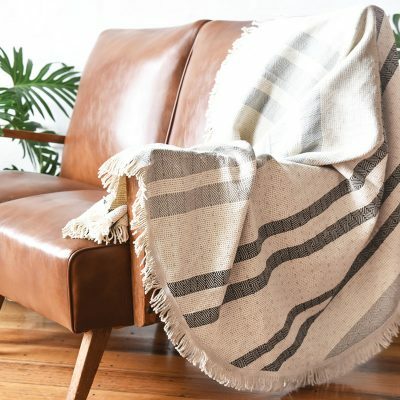 It’s super easy to wash, so perfect for outdoor use.